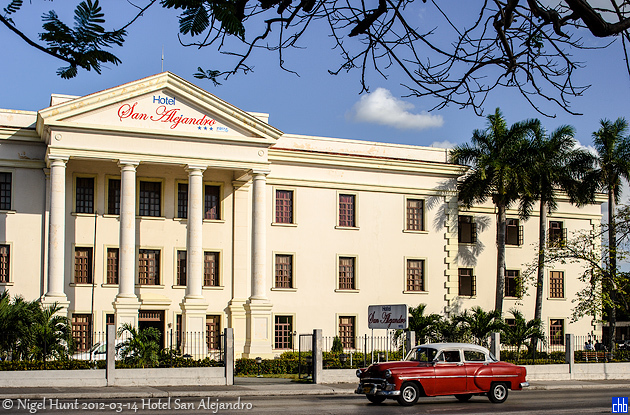 The San Alejandro Hotel was formerly called the Obelisco Hotel. 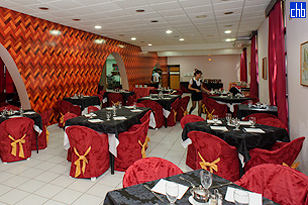 78 airconditioned rooms with private bathrooms. 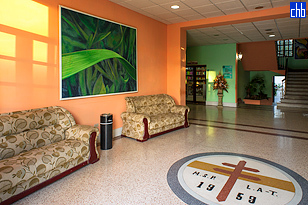 A commercial and residential suburb of Havana between the elite residential districts of Miramar and Marina Hemingway. Marianao encloses the military base of Columbia, now called Ciudad Libertad. A production and commercial area, which has a fine beach. Founded in 1719 by Dominican and Augustinian monks, it was destroyed by fire in 1726. It was rebuilt in 1765 as Quemados de Marianao and grew with the 19th-century sugar boom.